The Wandering Earth is not without faults but it is a solid tension-building story that willkeep on the edge of your seat. 定义：something very successful, especially a very successful book or film. 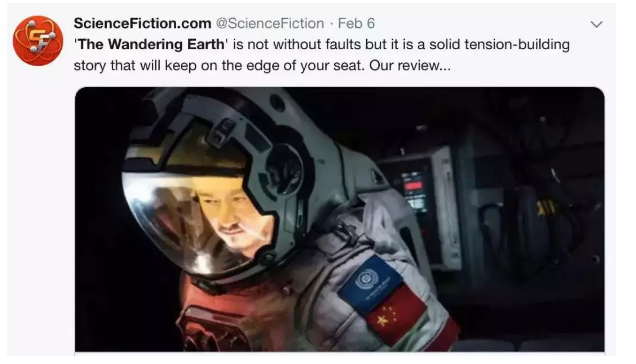 The Wandering Earth is a real blockbuster. Look at the box office, the movie is a big hit!